January is the perfect month to explore something new. If you have considered trying plant-based eating but have been unsure as to where to begin, we have your go-to starter kit! 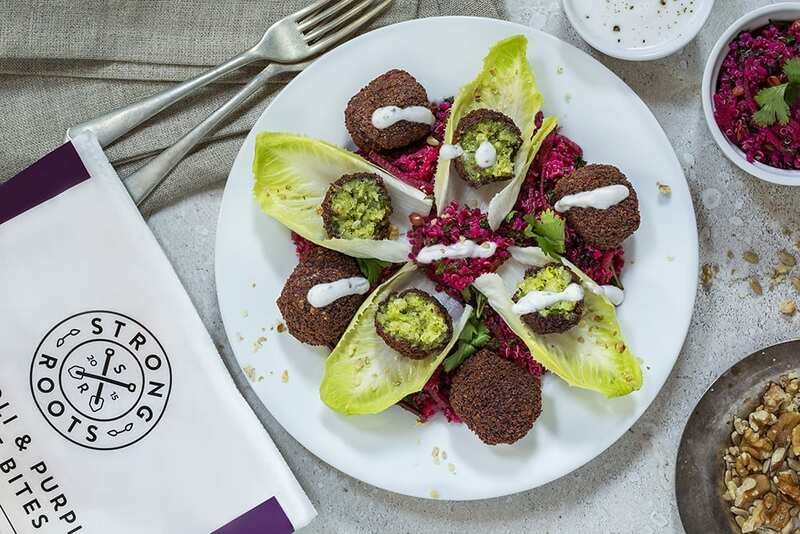 Given that all of our products are plant-based and packed full of delicious ingredients, we figured a recipe e-book was the perfect way to showcase some of our favourite STRONG ROOTS recipes! We are all about exciting, colourful and fun food adventures and this is no different. 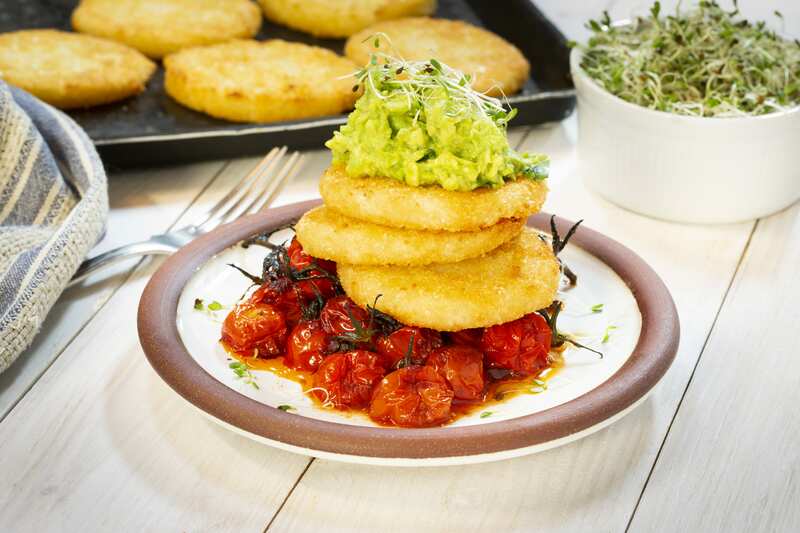 We have collected 33 plant-based recipes ranging from a delicious Cauliflower Hash Brown Stack for brunch to a selection of colourful Buddha Bowls. We promise you, you won’t be stuck for inspiration this month! If you would like to take the leap, you can download our PLANT-BASED STARTER KIT HERE! If we’ve piqued your interest be sure to follow us on Instagram (@StrongRootsUk), and Facebook and let us know how you are getting on! For more recipes, who to follow for inspiration and a list of plant-based restaurants, be sure to check out our Prep for Plant-Based Eating blog post!